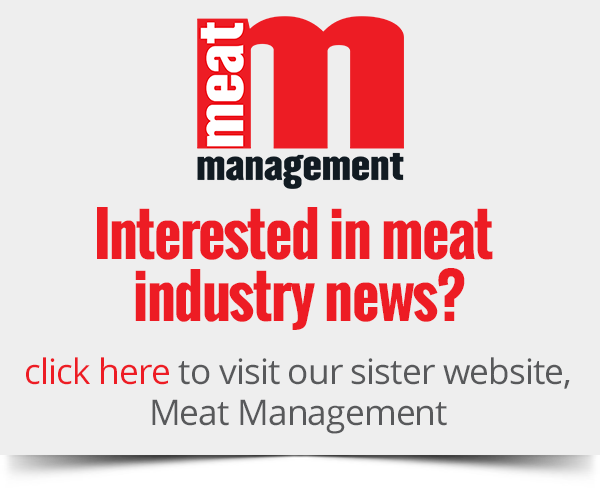 Eleven UK suppliers, including four Scottish SMEs, have been awarded a place on a multi-million pound frozen food contract for Scottish councils, giving local authorities the option to source a range of products. The new two-year Scotland Excel framework is expected to account for spend of £25 million a year and will provide poultry, including British Red Tractor chicken, Scottish beef and other meats seafood, bakery products, chips and potatoes, and fruit and vegetables. The Supply Only and Supply and Distribution of Frozen Foods Framework has been put in place to help councils buy frozen foods that will be served as meals in schools, nurseries, community and leisure centre and care homes. According to Scotland Excel, the centre of procurement expertise for the local government sector in Scotland, the framework marks the first time local producers can ‘supply only’ to Scotland Excel’s council members for frozen foods, as well as supplying and distributing products. It also gives suppliers clear definitions of country of origin of Scotland and manufactured in Scotland with all food origin data captured and recorded as part of the contact management process. 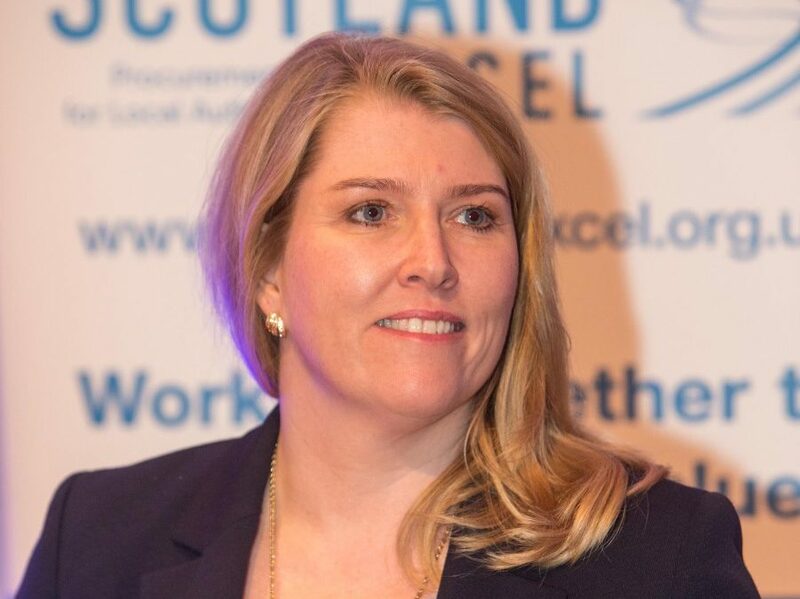 Welcoming the launch of the new frozen food contract, Julie Welsh, director of Scotland Excel, highlighted that it is “good for business and was specifically designed to unlock opportunities for SMEs by introducing the option to supply food only”. Welsh added: “This meant smaller manufacturers and producers were able to bid to be part of a national food contract without having to include distribution.